Stage 1 Settling Early 2019! 1- 4 Bedroom Apartments Now Available. Move in Now! Limited opportunities remaining! 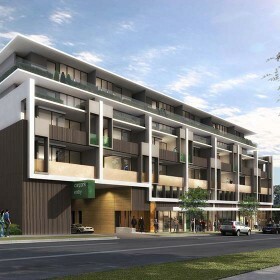 CBD Development Group was established 18 years ago, with the vision to build quality small and large scale mixed-use developments. 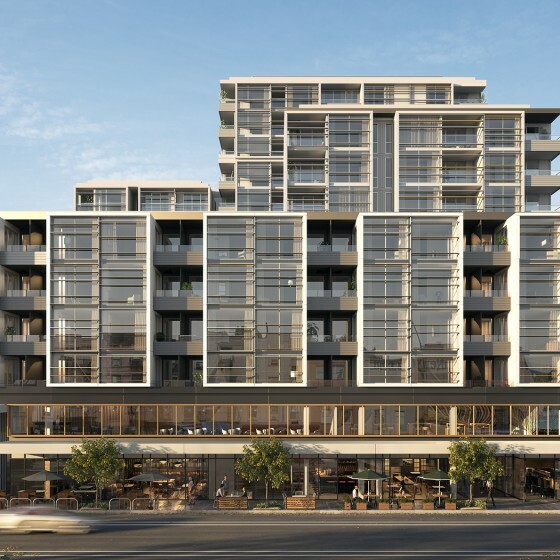 Having a focus on creating multi-functional spaces that cater to a variety of different markets, CBD Development Group have established a forefront position within the dynamic property development industry. 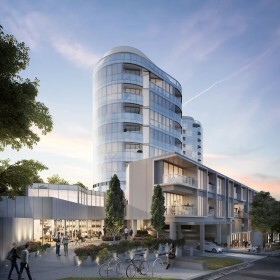 The company portfolio features a range of developments across all areas of Melbourne, including Prahran, Southbank, North Melbourne, Doncaster, Chadstone and Brunswick. Successfully completed in March 2017.